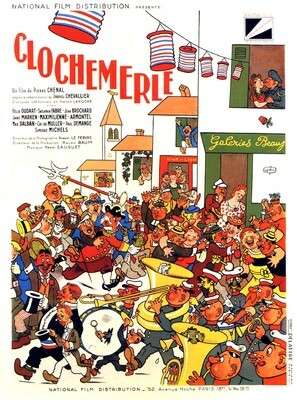 Albert Dubout (15 May 1905 – 27 June 1976) was a French cartoonist, illustrator, painter, and sculptor. 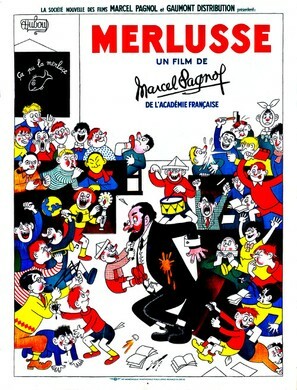 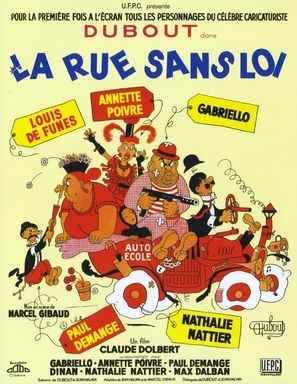 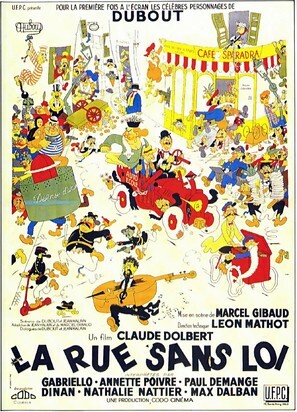 Dubout was born in Marseille in 1905. 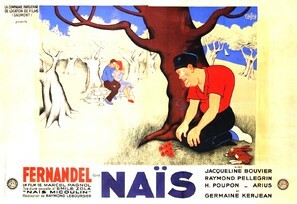 After attending school at Nîmes he studied at the fine arts school in Montpellier. 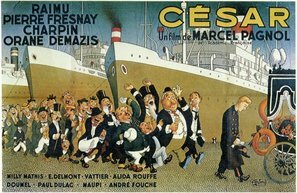 After moving to Paris, Dubout illustrated numerous book covers, as well as working on magazines and movie and theatre posters. 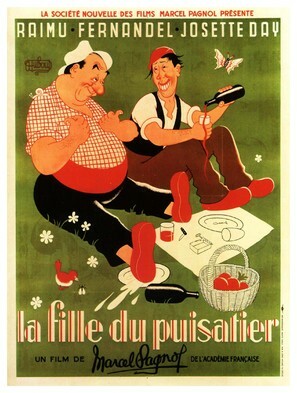 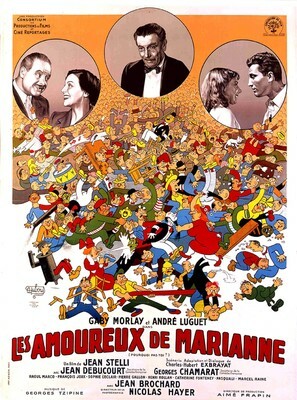 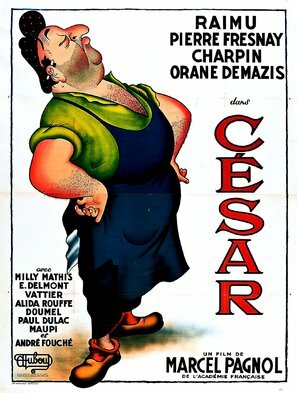 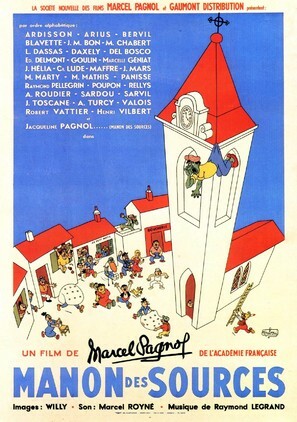 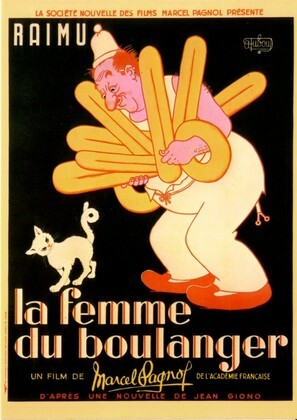 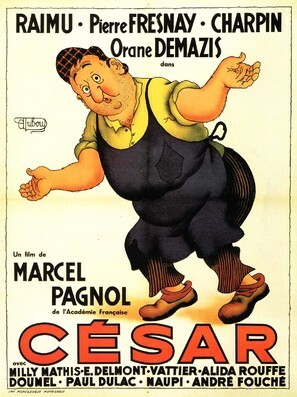 This page displays our archive of 12 movie posters made by Albert Dubout. 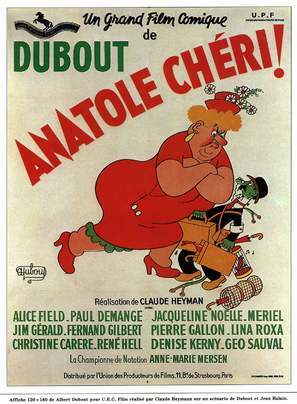 For more info, go to http://www.dubout.fr.